Back-to-school anxiety can do a number on kids and sometimes it goes beyond the jitters. Anxiety can almost seem paralyzing to some kids. I know it's a fact, based on the numbers of kids I see in my office as the first school bell of the season heralds in a new year of what can be academic and social challenges for some. We're digging into our archives to share some of our favorite resources to help you help your kids! First up, a list of 10 tips to help you help your kids. The responses that are most helpful are not always the most natural, nor are they the common responses of most parents and teachers. Our printable can be hung on a fridge or kept close by for reference! Next, we're highlighting one of our perennial favorites for readers far and wide. 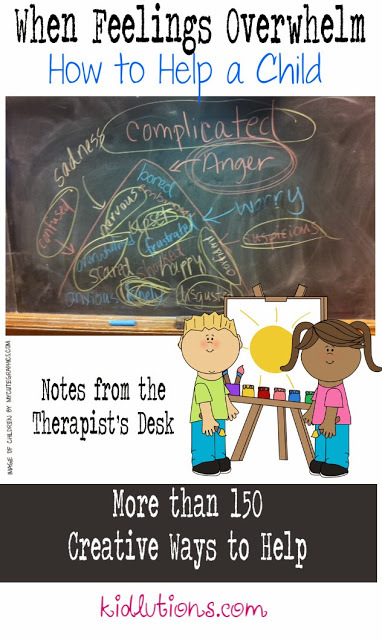 Check out all of these tips and ideas (over 50) to help kids deal with anxiety. 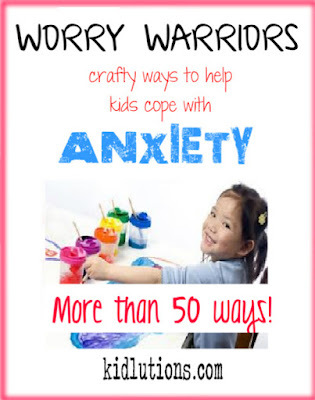 We've gathered more than 50 of our favorite ways to manage anxiety and worries for kids and put them all in one place. If you have a child who experiences anxiety, please know he or she is not alone. 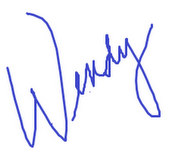 Our Worry Warriors post is one of our most viewed articles. 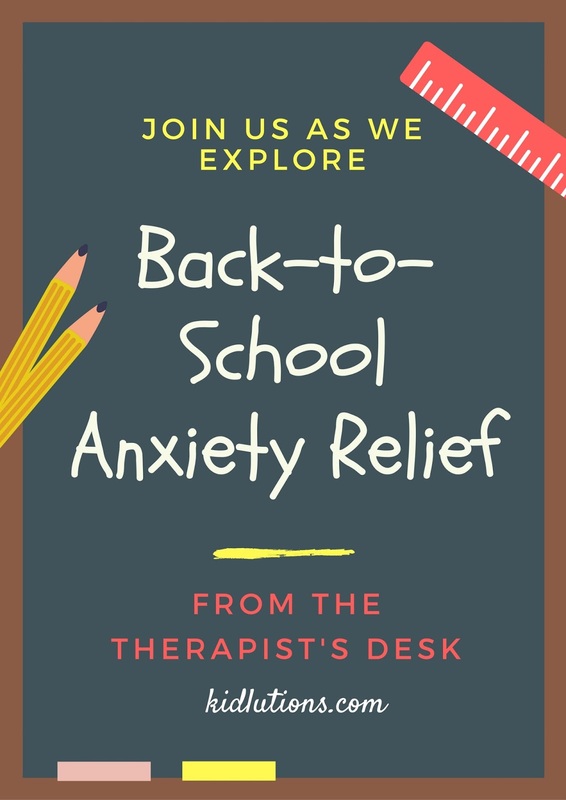 It features free activities you can create at home, as well as our favorite products you can use at home or in the classroom. Well, that's a start. Poke around on our site, we've tons of posts that cater to helping kids and teens cope with BIG feelings! How has back-to-school been going for your kids?